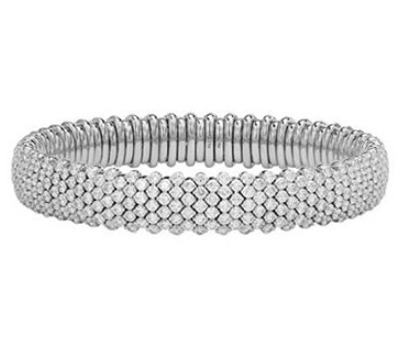 Wrap your wrist in the shimmer of diamonds with Day's shimmering diamond bracelets. 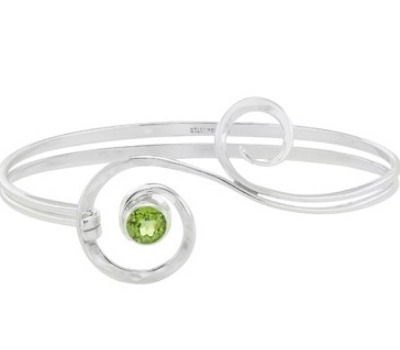 Select from Everlon, Bangles, Fashion, and Tennis styles. 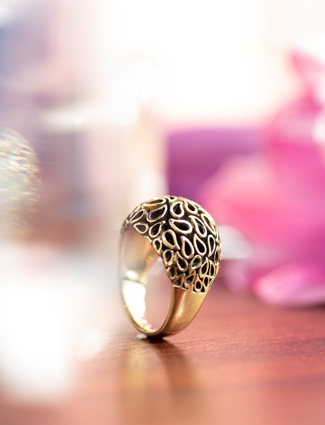 Flaunt your flair for all things fabulous & gold. Hand forged bracelets that are inspired by the free-flowing images found in nature. 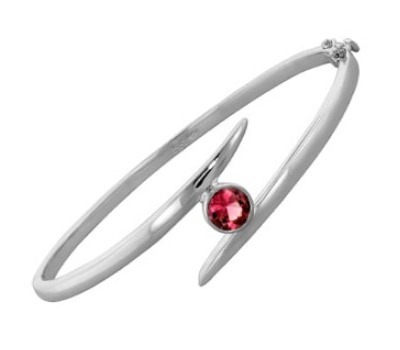 Every color of the rainbow can be found in Day's beautiful gemstone bracelets. Show your unique style with a variety of designs. Wrap your wrists with diamonds. It’s no wonder why bracelets have continued to be so popular and always will be! They’re fun and versatile accessories since they can be worn by themselves or layered with others, and make a great accent to your watch and rings. 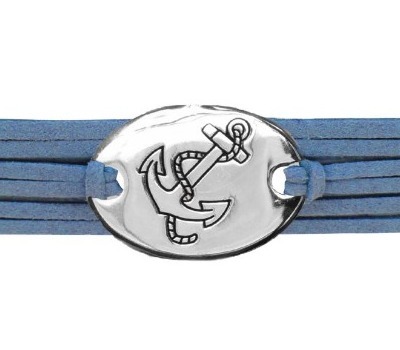 To cater to various styles, Day’s offers many types of bracelets for women and men of all ages. 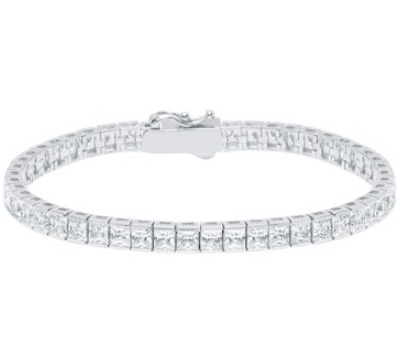 Diamond bracelets feature sparkling versatility and pearl bracelets offer a classic style while gemstone bracelets add intriguing color to your wrist. We recently added a new line of macramé bracelets that very much resemble those worn on the red carpet. These bracelets offer a natural and simplistic design using macramé braids made from intricately woven heavy nylon cord. These bracelets are adjustable to fit most every wrist size. 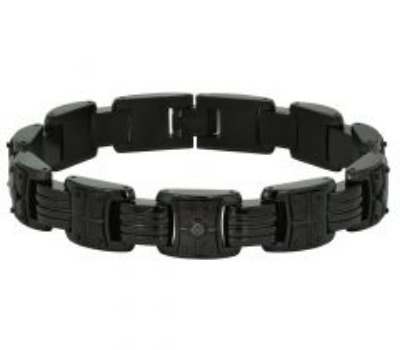 They are designed with the finest quality Austrian crystals and natural gemstone accents, such as hematite and onyx. 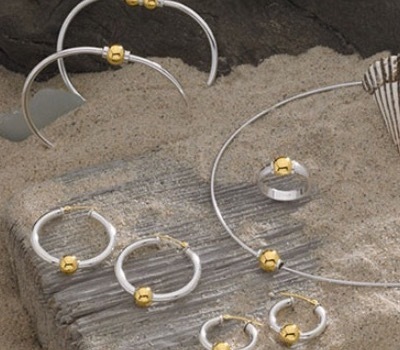 Day’s Jewelers also offers trendy bracelets in gold, sterling silver and a combination of metals. 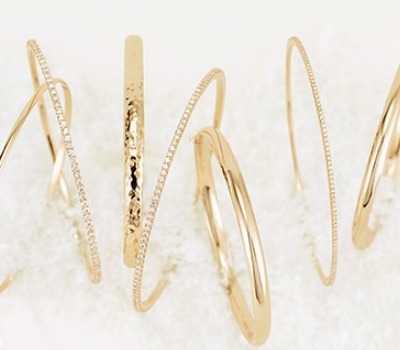 From bangles and cuffs to chains and fashion bracelets, we have many styles to choose from. Designers such as Phillip Gavriel, Ed Levin, Swarovski and Southern Gates all create fascinating designs that are wearable pieces of art! 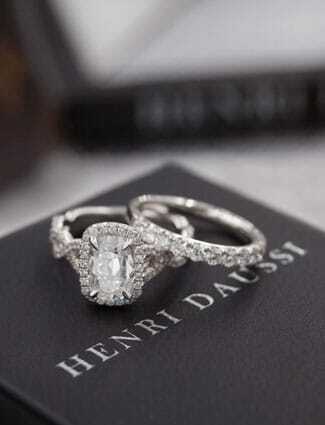 Looking for similar designs, but with gemstone accents? Then check out Ed Levin, Denny Wong and T. Jazelle. 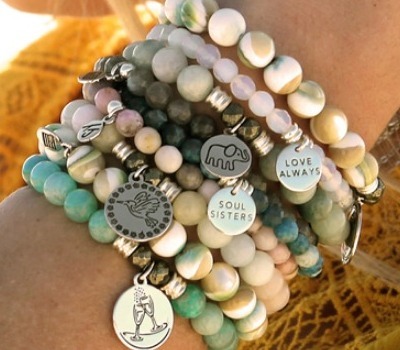 Bead bracelets are another way to add color by selecting beads to personalize your unique style. And last, but certainly not least, we also have a selection of rugged and stylish bracelets for men. 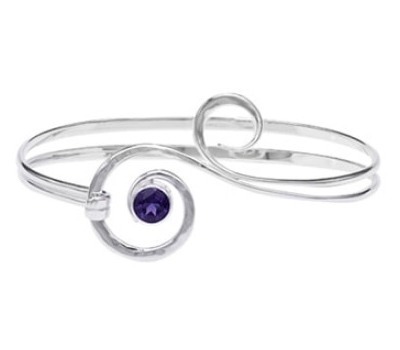 We offer several bracelets in titanium, gold, sterling silver and stainless steel in a variety of styles. Whichever bracelet you select, you'll enjoy Day's Lifetime Warranty, as well as free cleaning and inspection. 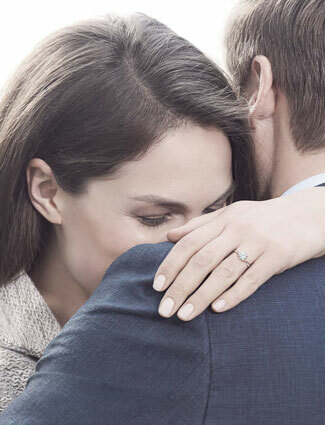 Day's Jewelers also certifies that all of our diamonds are conflict free and responsibly sourced. 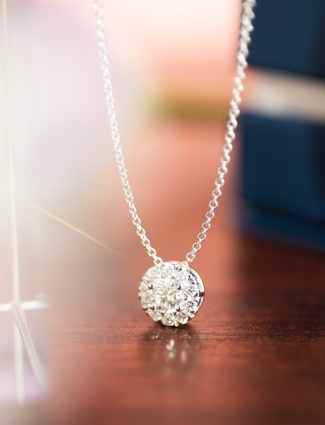 Diamond Professionals Since 1914.